I understand that you want to create a PDF form. 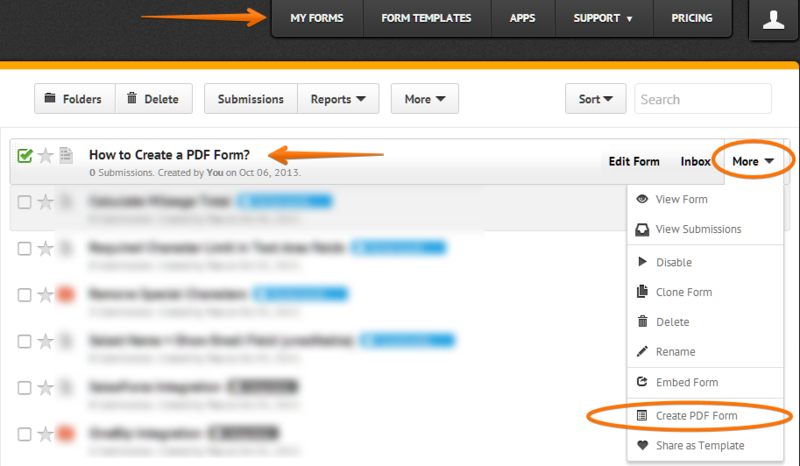 You may create a PDF of your JotForm from More section after selecting a form in your account. Please refer to the guide below that provides you with more information on PDF forms.